If you know six or eight chords and a few simple strumming patterns, this class is for you! Learn more strums like calypso, rhumba, and swing, as well as jazzier chords and how to play the blues. We'll also begin to pick out simple tunes. Walk away with a variety of fun songs to play! Please bring a ukulele (GCEA tuning) and a tuner. Recording devices recommended. 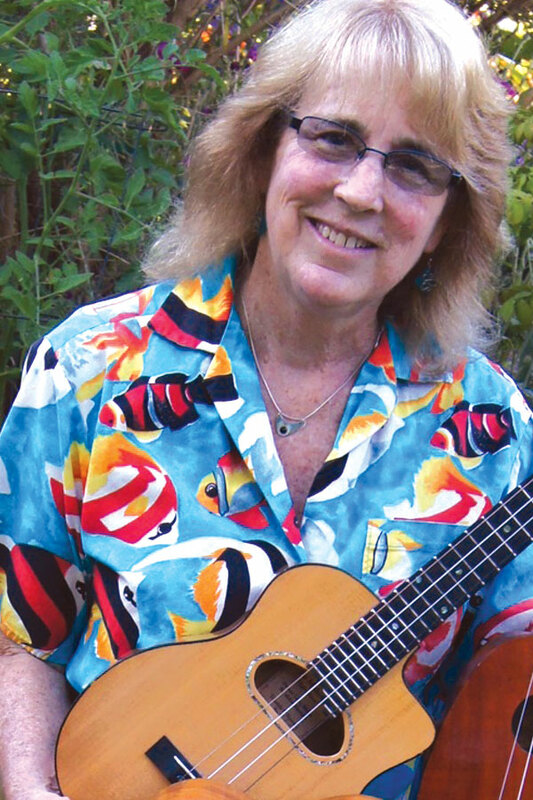 From "Yes Sir, That's My Baby", to "Tonight You Belong to Me", you'll learn popular songs from the ukulele revival in this lively class led by Seattle icon Susan Howell. Working from the 1920s to the present, songs will cover rhythms and chord progressions for swing, doo-wop, the blues, as well as pop standards from the artists such as Brother Iz and Train. You'll want to know eight to ten chords and be able to make fluid chord changes. 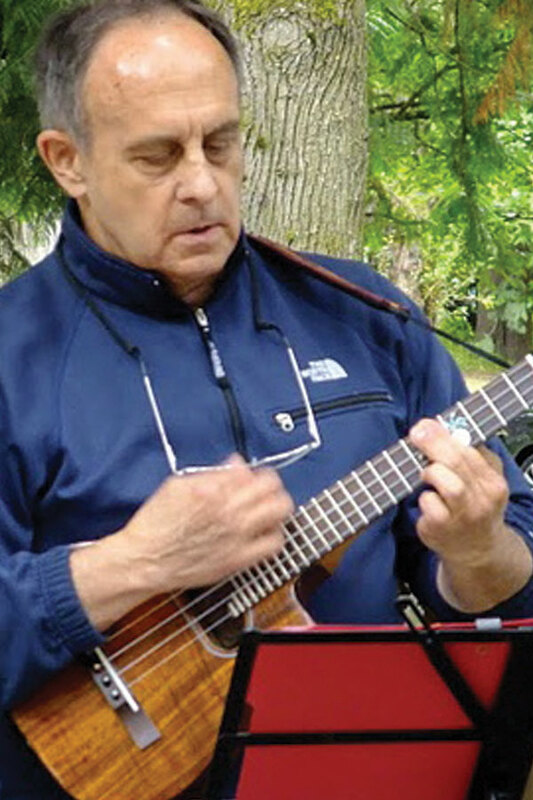 Expand your repertoire each week and experience your own ukulele revival! For the total beginner. Learn the basics of ukulele including how to hold, tune, strum, and play basic chords used in hundreds of songs. Start reading chord charts and transposing songs and even play as a group. Walk away with at least eight songs to sing for friends, family, or just for fun! Please bring a ukulele (GCEA tuning), tuner, and music stand.